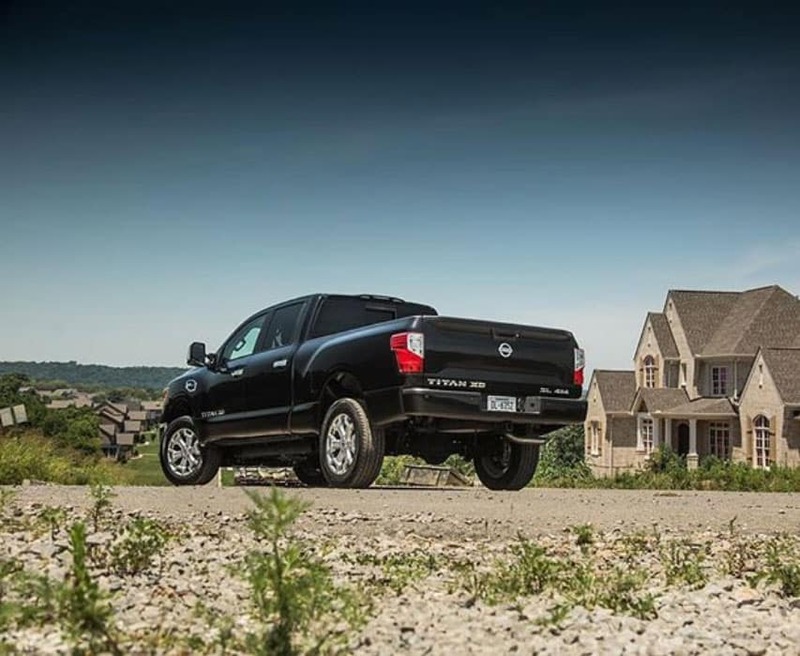 Your Nissan’s exhaust system is a pivotal multi-purpose component of your engine. It controls emissions, it quiets engine noise, prevents harmful gases from entering the environment, and stops toxic fumes from getting inside your car, truck, van, or SUV. If any part of your exhaust system fails, it can pose a serious threat to you, your loved ones, and the environment. If you are not overly familiar with the inner workings of your Nissan, you may believe the muffler and tailpipe make up the exhaust system in its entirety. However, this is a common misconception. It is actually a very complex system of chambers and pipes that begin in the engine and end with the tailpipe. Exhaust Manifold – The exhaust manifold is attached to the engine at the cylinder head and is responsible for collecting gases produced during combustion. After that, it delivers those gases to the exhaust pipe. Oxygen Sensor – The vehicle’s computer is continually measuring the air/fuel mixture in the engine. The oxygen sensor measures the amount of oxygen in the exhaust and alerts the computer so it can determine how much fuel to send to the combustion chambers. Exhaust Pipes – They start at the front of the engine and carry the exhaust through the entire system. Catalytic Converter – Carbon monoxide, hydrocarbons and nitrogen oxides are converted into water vapor and less harmful gases. Muffler – If you’ve ever had to replace a bad muffler, you know that its job is to “silence” the loud noises produced during combustion. The most common problems faced by your vehicle’s exhaust system are rust and corrosion, though other issues may occasionally arise. It is best to have the problem inspected, diagnosed, and serviced professionally. Here at United Nissan, our team of Nissan Certified technicians knows your vehicle inside and out. No other aftermarket service center will be better prepared or equipped to determine what’s wrong with your exhaust system and solve the problem. We will only ever use the best OEM parts and fluids to restore your Nissan to exact factory specifications. But how can you tell when your vehicle requires muffler and exhaust system service or repairs? 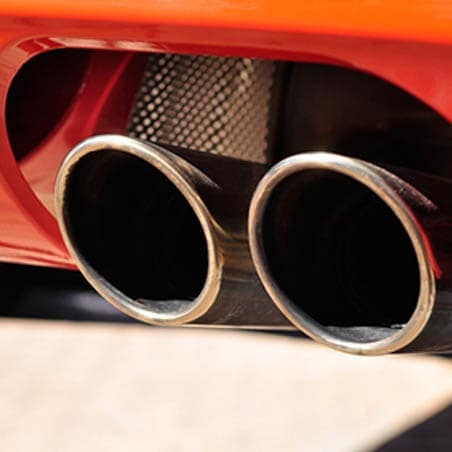 If you smell extreme exhaust fumes, notice a hissing or popping noise coming from the undercarriage of your vehicle, or notice a drastic decrease in fuel efficiency, there is a good chance something is wrong with one or more components of your exhaust system. 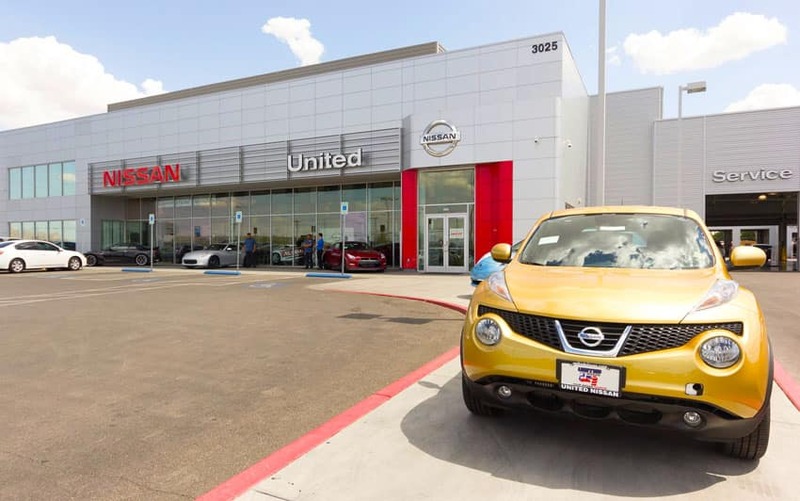 If you do need service, schedule an appointment online with United Nissan. You can also give us a call at (855) 355-5041 if you would like to speak to a member of our service team.